The current community in advocating environmental protection and sustainable development, many people feel distressed while faced so many waste in the cities. Faced with this situation, the wood pellet machine seems to work efficiently. 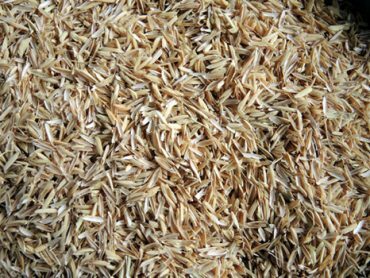 Our country is a big agricultural country, with the most abundant agricultural waste biomass feedstock, our annual yield 700 million tons of straw, all kinds of bad residues of about 8,000 tons. 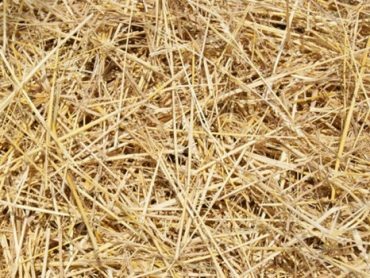 Despite these huge reserves of biomass resources, but mainly have been abandoned, waste of resources and pollute the environment. So the full use of modern technology and the use of biomass resources are not fully utilized biomass industry. Which will become the focus of future development, but also important to the development of circular economy material guarantee. 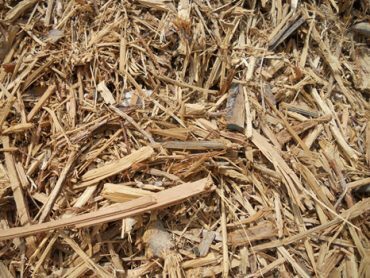 Various forestry and agriculture waste materials can be used to make biomass pellets such as wood sawdust, wood shavings, wood chips, wood logs, straw, rice husk, coffee husk, bamboo, tea waste, wheat straw, etc. The raw material is renewable and sustainable. They are available locally, so the cost is affordable and predictable. Wood pellets are renewable, clean-burning and cost stable fuel generally made from compacted sawdust or other forestry, agro wastes for heating aim both for homeowners and industrial production. Pellets offer better and more uniform heating properties per unit volume due to their low moisture content. Pellets burn cleaner, have reduced particulate emissions compared with coal, are more economical to transport due to increased bulk density and can be easily produced from wood waste and byproducts. 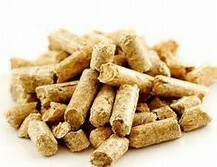 Biomass pellet fuel is one of the most inexpensive, sustainable, renewable and carbon neutral fuel sources in the word. It is a sustainable resource and require minimal processing for use. The superiority of wood pellets and drawbacks of raw material such as logs are clear to almost all of us. 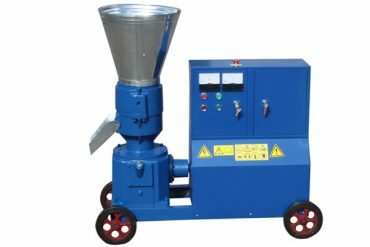 Low moisture content, high bulk density, high fuel value, renewable & eco-friendly characteristics make wood pellets and wood pellet press machine more and more popular on the market. Since wood pellets possess a higher hulk density, they are easy to store, cost less to transport and it also make the fuel more efficient when burning. 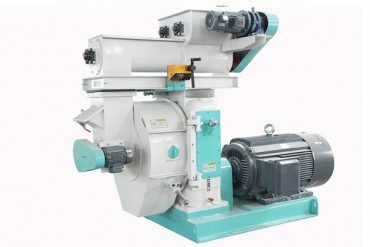 Our ring die wood pellet mill and electric flat die wood pellet mill have unparalleled advantages replacing the traditional energy fuel: wood pellet is a kind of a biomass pellet fuel. Development of biomass energy, not only to protect the environment and mitigate climate change, but also to promote sustainable development of agriculture. Wood pellets are mainly used for heating purpose both for homeowners in wood pellet stove & heating furnace, and commercial production in industrial boilers, hot water boilers, biomass power plant, etc. Using biomass energy can replace oil, coal and other traditional energy sources, to reduce annual crude oil imports 11 million ton, saving the equivalent of 2.5 to 3 billion euros, and saving 1,600 million tons of CO2. With good ecological and social benefit, it make great contribution to the country’s energy conservation and emissions reduction. So,wood pellet machine will be realized completely by instead of coal in the future.